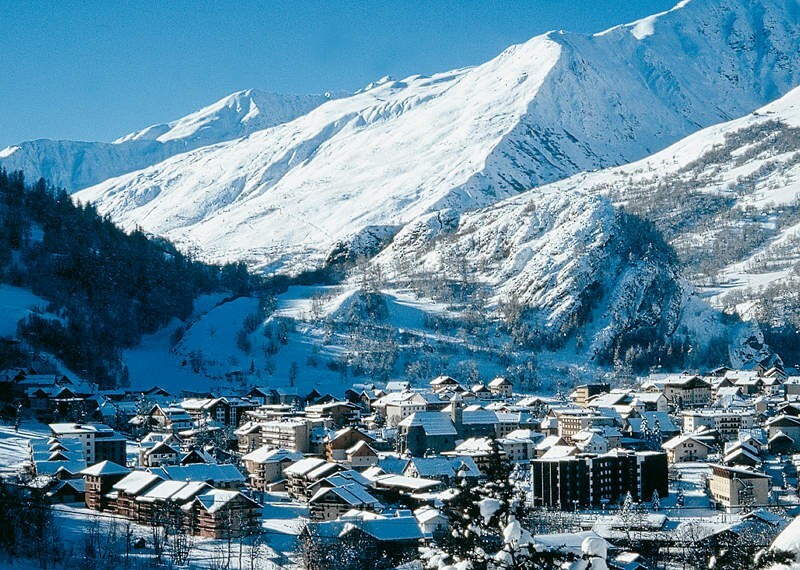 Valloire is the most "central" resort in the French Alps. It is situated on the edge of the southern French Alps, bordering North of the Southern Alps, halfway between East and West. Although very southern, the climate in Valloire is still closer to that of Savoy than in the High Alps. The ski area Galibier - Thabor is composed of 89 ski slopes over 150 km for all levels, it includes both resorts of Valloire and Valmeinier. By the road: highway A43 exit Saint Michel de Maurienne + D902 on 17 km by the Télégraphe. 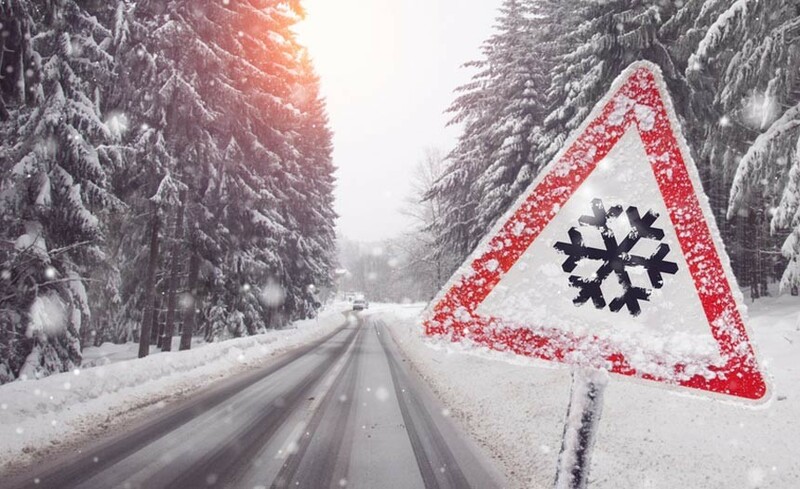 Provide the special equipment in case of snowfall. By the plane: airport shuttles every Saturday from and to the airports of Chambéry and Lyon. - please, don’t change the level of the lessons on your own, only the instructors have the skills to do it. Trust their experience and their professionalism. - it is better to book the lessons some months in advance so you can choose the hours and days of lessons and the level which is the best for you, especially during the winter holidays. Thank you for the comprehensive understanding and for the cooperation in apply and respect of those recommendations.